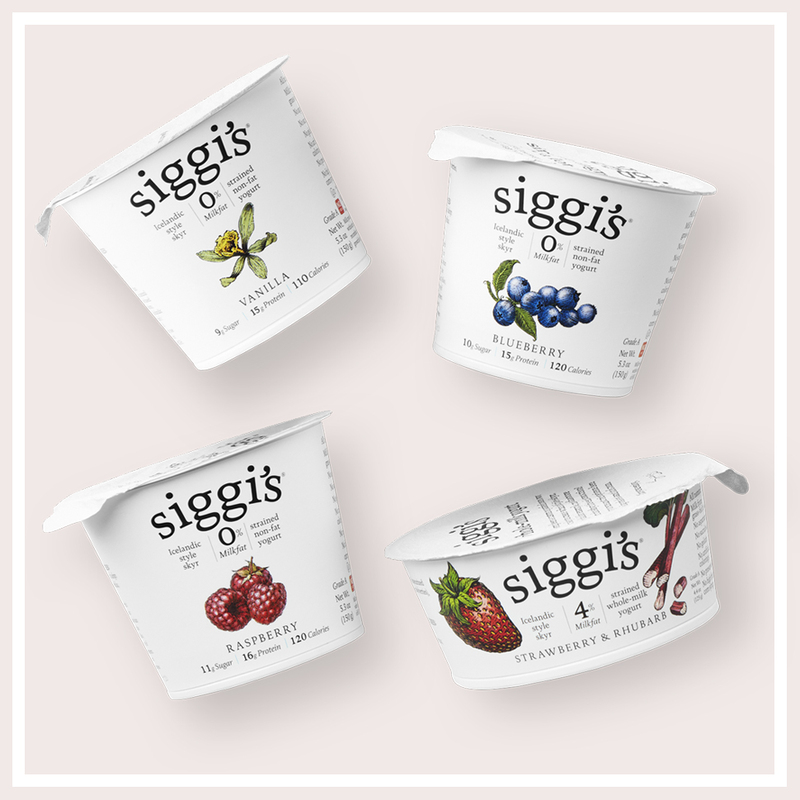 Founded in 2004, the Icelandic Milk & Skyr Corporation makes clean and simple, low sugar yogurt products under the brand name siggi’s. Our first product skyr is a strained yogurt, made from skim milk so it is thick and creamy, high in protein, and non-fat. We combine the ancient Icelandic tradition of skyr making with milk from local family farms in Upstate New York. Our farmers do not use growth hormones like rBGH. 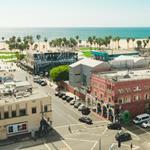 All siggi’s products are natural and do not contain any artificial sweeteners; our yogurts are very lightly sweetened with agave nectar or cane sugar.